Price shown includes Belgium VAT. Final price may change based on your shipping address. 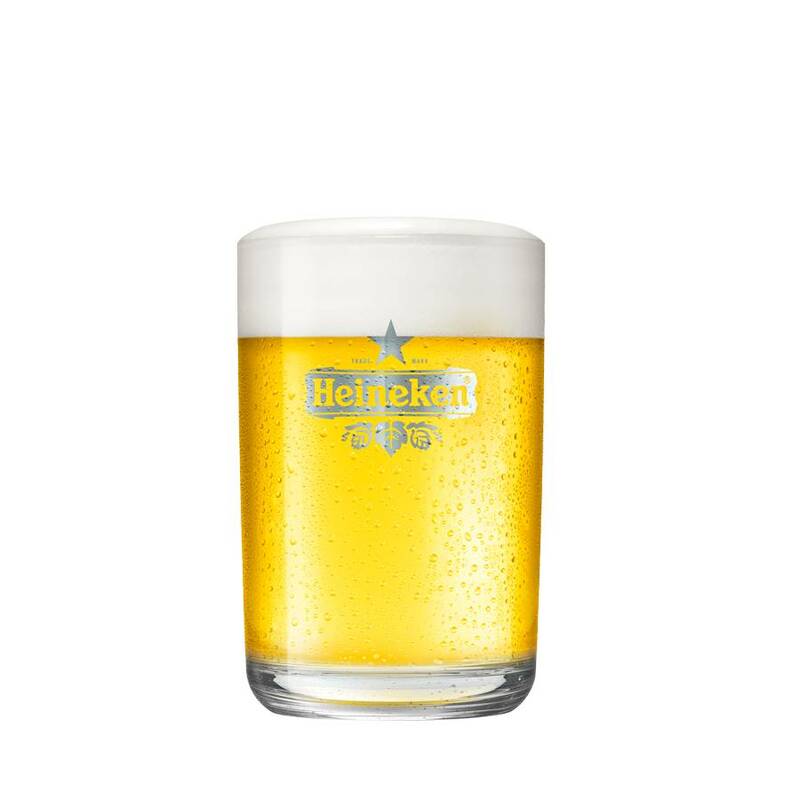 Serve your beer in style with these 4 expertly designed Heineken glasses by Marc Newson. 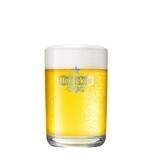 The sophisticated design is etched with Heineken logo and is not dishwasher proof. 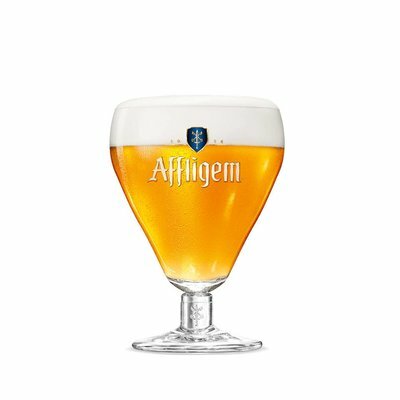 Spend €45 or more and get free delivery on the world's best beers.